We all heard and enjoyed 'Bembe' song by Tkay ft Reminisce and Ice prince! The energetic and ever dynamic music artist Tkay Baby romance hits the studio again with D'tunes cooking his new Jam! He says "This is going to be bigger and better. 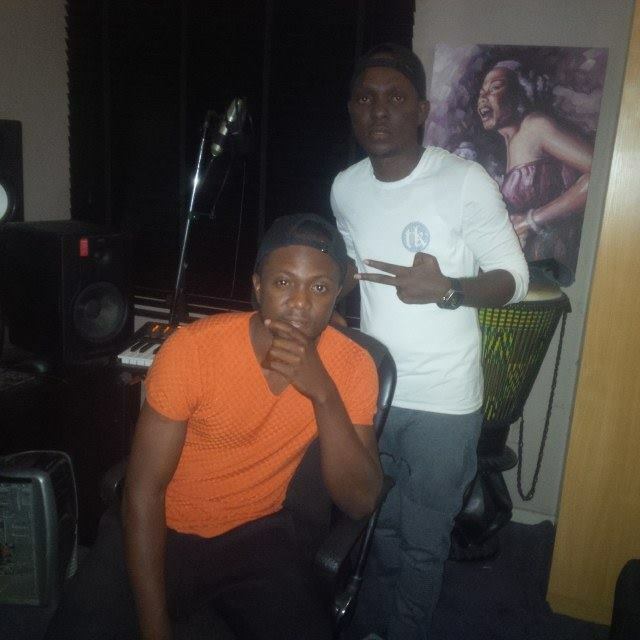 Fans should please watch out" Tkay plans to feature Olamide Baddo himself on this new Jam. Therefore, We should all anticipate something BIG as he says.